The UK Bangladesh Catalysts of Commerce & Industry (UKBCCI), the leading umbrella business organisation, which aims to bring together and nurture successful British-Bangladeshi entrepreneurs in the UK and Bangladesh, is proud to announce the launch of its inaugural Business & Entrepreneur Excellence Awards 2016 and Gala Dinner, to be held on 20th November 2016, at the London Hilton Park Lane. Highly anticipated, the awards are set to become a prestige event in the annual business calendar. Celebrating and recognising the achievements and outstanding contributions made by individuals and companies to business and the wider community, the awards will cover a range of sectors and industries across the UK, Bangladesh and even internationally. Founded by some of the most prominent and philanthropic members of the Bangladeshi community, including the Chairman of the UKBCCI, Iqbal Ahmed OBE, and President Bajloor Rashid MBE, the organisation brings forth the knowledge and experience of these individuals to further enhance their aims and objectives for the benefit of the business community. 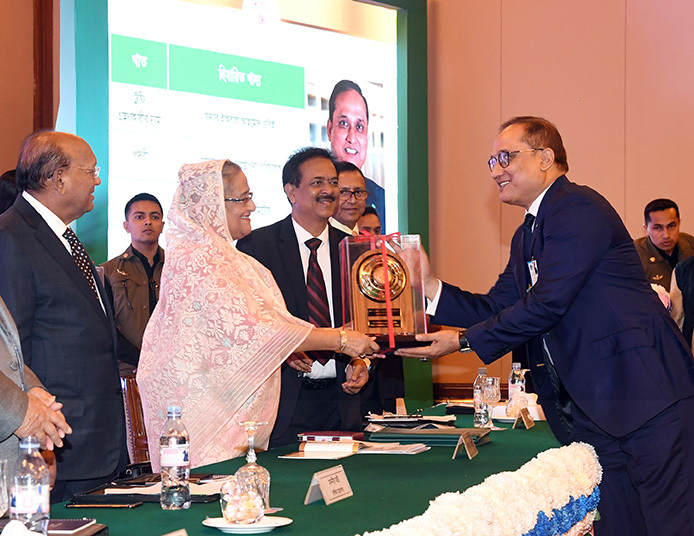 UKBCCI assist in inspiring entrepreneurs and businesses by offering advice, sign posting, training and networking through seminars, which are addressed and attended by key government ministers, departments, organisations, various chambers of commerce and personnel from both the UK and Bangladesh. The organisation also has road shows, direct business to business links, programmes and projects. 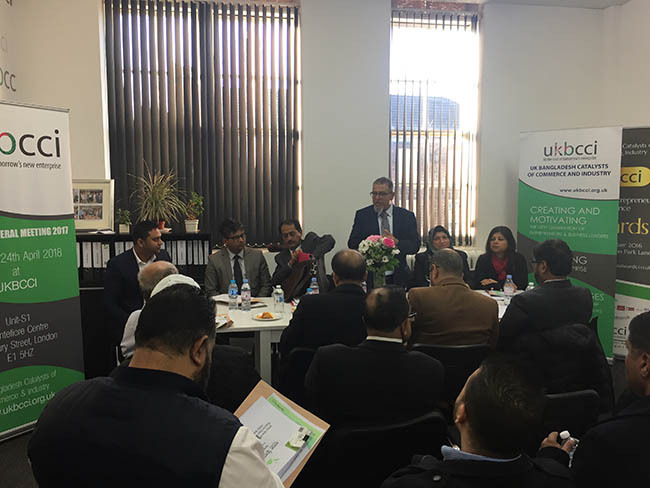 These not only build up confidence in new and existing businesses supported by UKBCCI, but also connect with them both in the UK and Bangladesh. 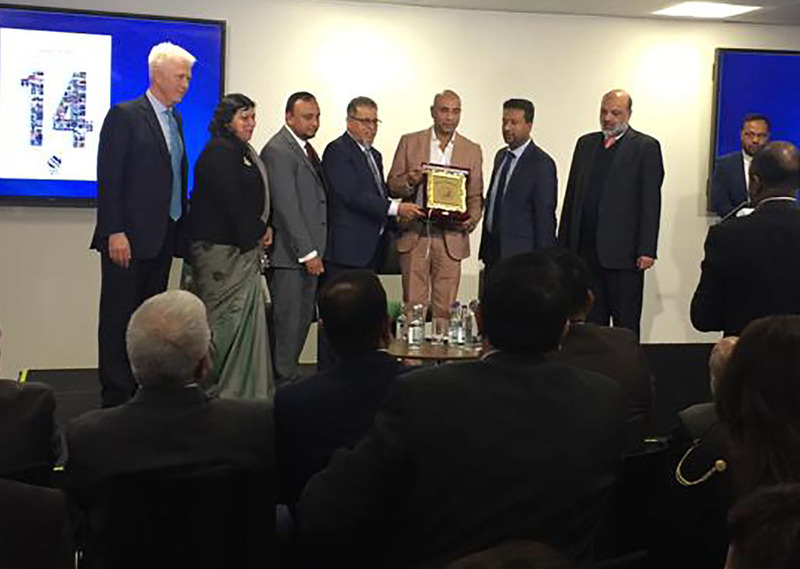 “There are in excess of 500,000 Bangladeshis in the UK and they have played a tremendous part in the economic prosperity of this country,” said Rashid. “It’s a community with a strong work ethic and a fantastic entrepreneurial zeal. 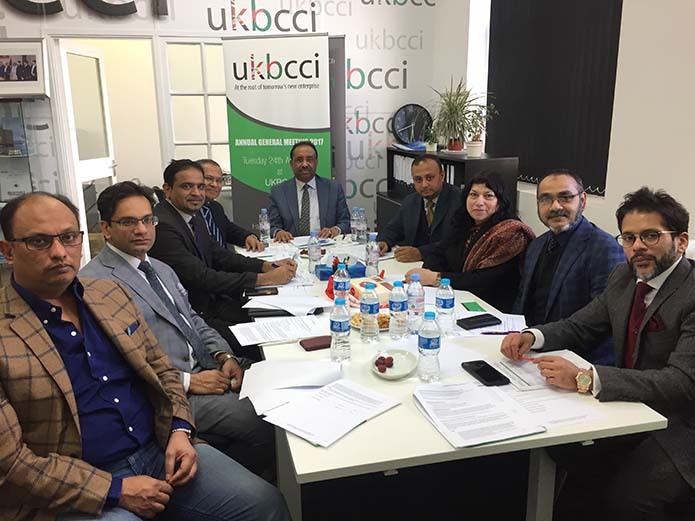 Along with our Chairman and all my directors and members, I’m extremely proud of the fact that in the short period of just over two years, when our organisation was formed, UKBCCI have come a long way. We have filled a gap for entrepreneurs new and established and now we are able to have our inaugural awards that acknowledge and give a nod to those exceptional business leaders who are a shining example to others.